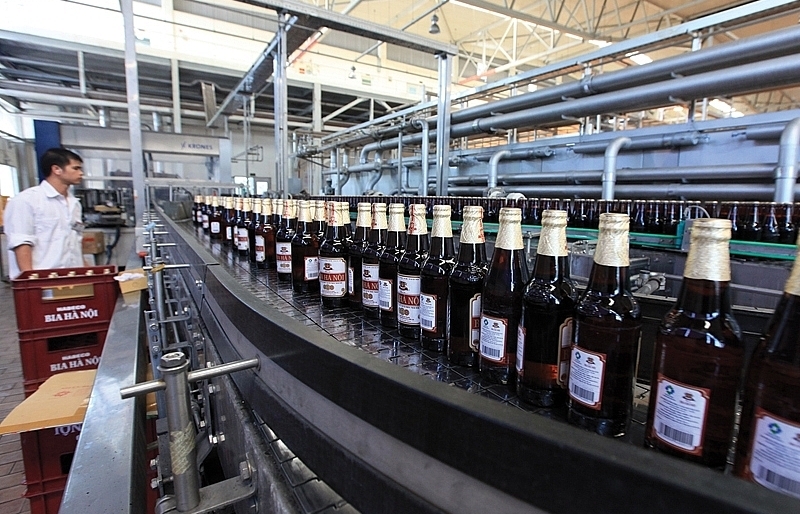 Habeco recorded a consecutive decline in profit in its financial report in the fourth quarter of 2018, going against the current of general growth in the market as Vietnamese people are still one of the largest beer consumers in the world. Habeco (HSX: BHN) published on its website the financial report for the fourth quarter of 2018. 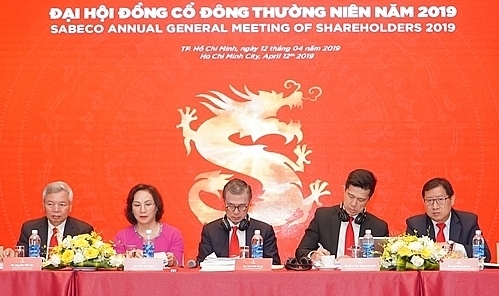 Accodingly, the company’s gross profit was VND2.53 trillion ($110 million), slightly down 2.5 per cent compared to 2017. However, after-tax profit fell by 92 per cent to only VND9.9 billion ($430,434), while the figure for 2017 was VND123.41 billion ($5.37 million). 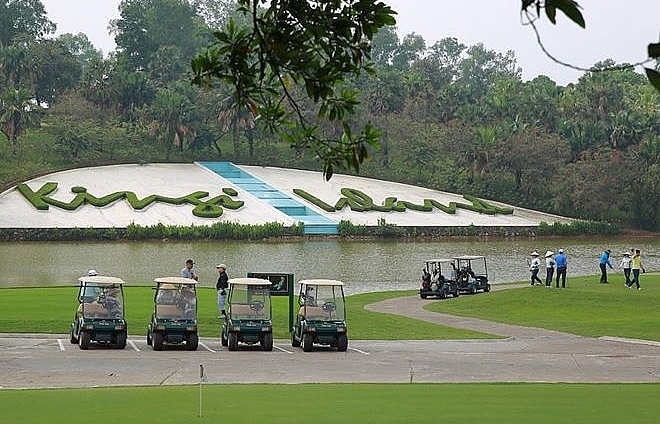 The report explained that the decrease in profit was due to increasing expenses, especially sales expenses which increased by VND85 billion ($3.7 million) to VND469 billion ($20.39 million). 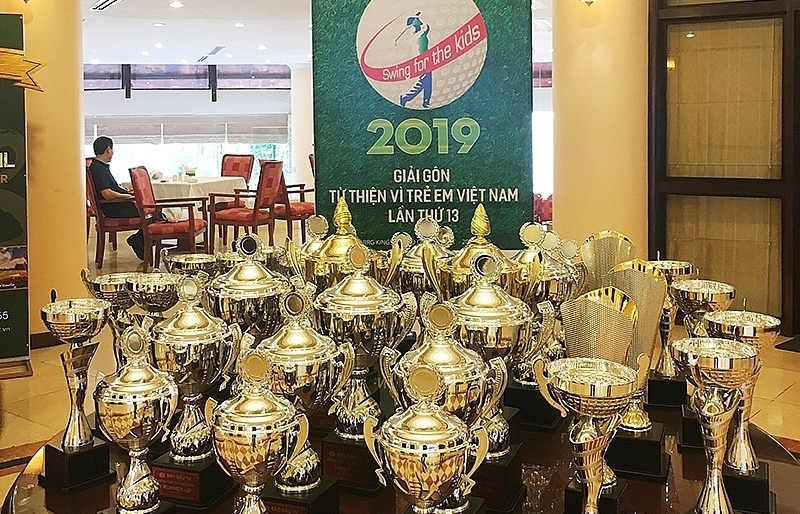 This included a VND73 billion ($3.2 million) increase in advertising, promotion, and support expenses to VND305 billion ($13.26 million). 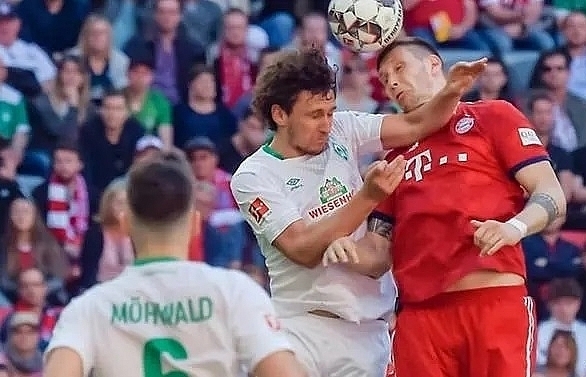 Although Habeco has spent a great deal on advertising in the last quarter of 2018, the desired effect eluded them. 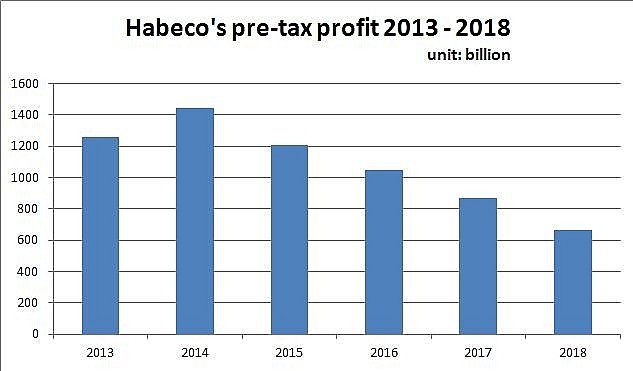 Habeco’s gross profit in the fourth quarter of 2018 was VND557.36 billion ($24.23 million – 22 per cent), while this was VND635.31 billion ($27.62 million – 24.5 per cent) in the last quarter of 2017. 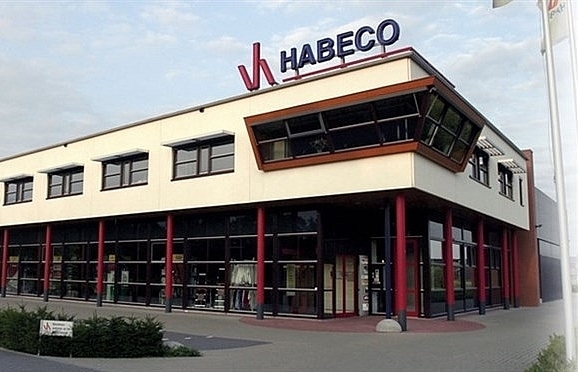 In total, Habeco recorded a net revenue of VND9.31 trillion ($404.78 million) in 2018, down 5 per cent. 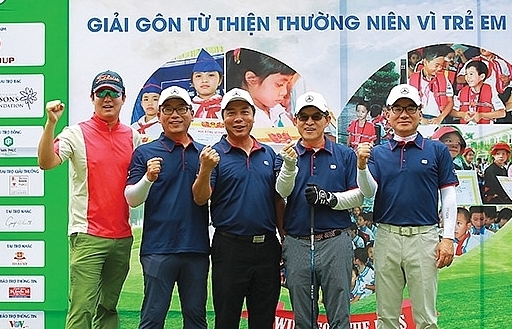 Pre-tax profit was VND666.7 billion ($28.99 million), down 23 per cent. 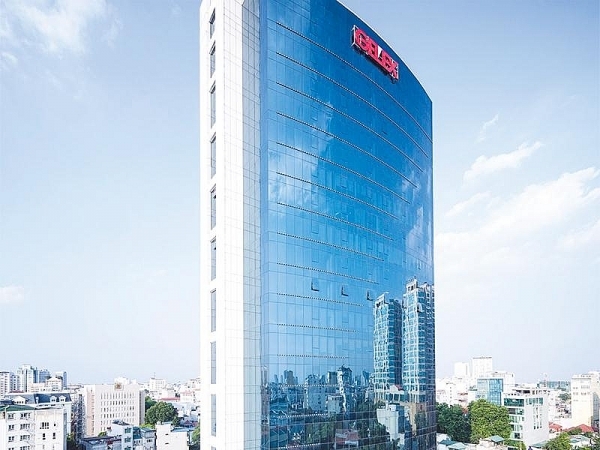 After-tax profit was VND518.6 billion ($22.55 million), down 21 per cent compared to the previous year and was the fourth consecutive year that Habeco’s profit declined. 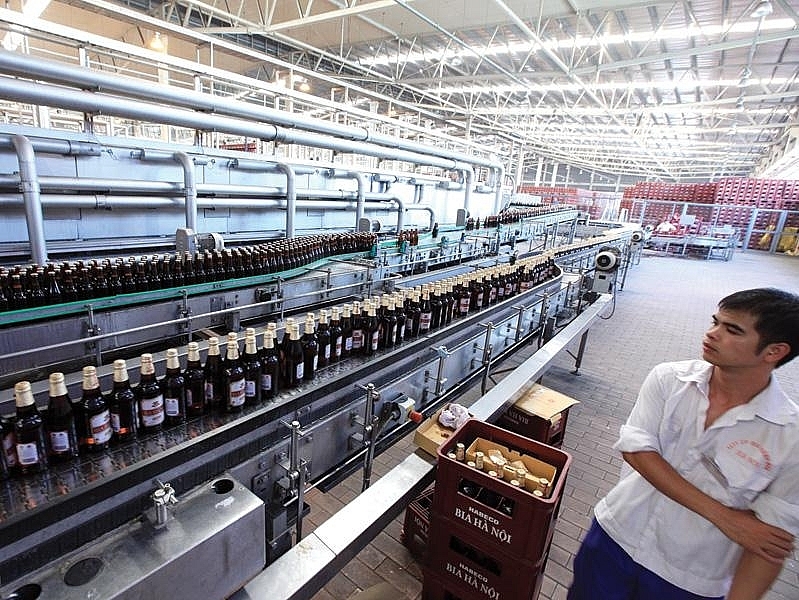 Vietnam's annual beer consumption leads in Southeast Asia and is ranked the third in Asia, after China and Japan, bringing good profit for beer producers. 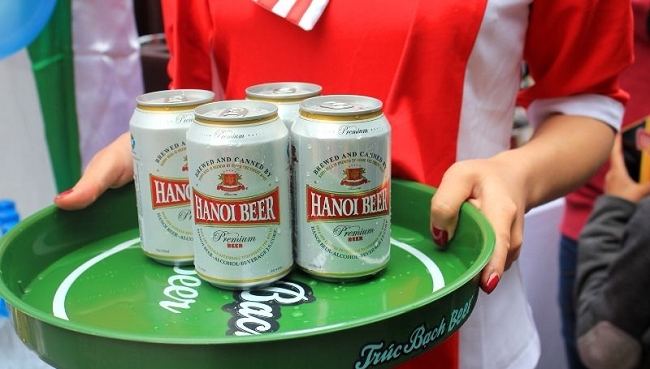 The average beer consumption in Vietnam is expected to increase by 65 per cent by 2021. 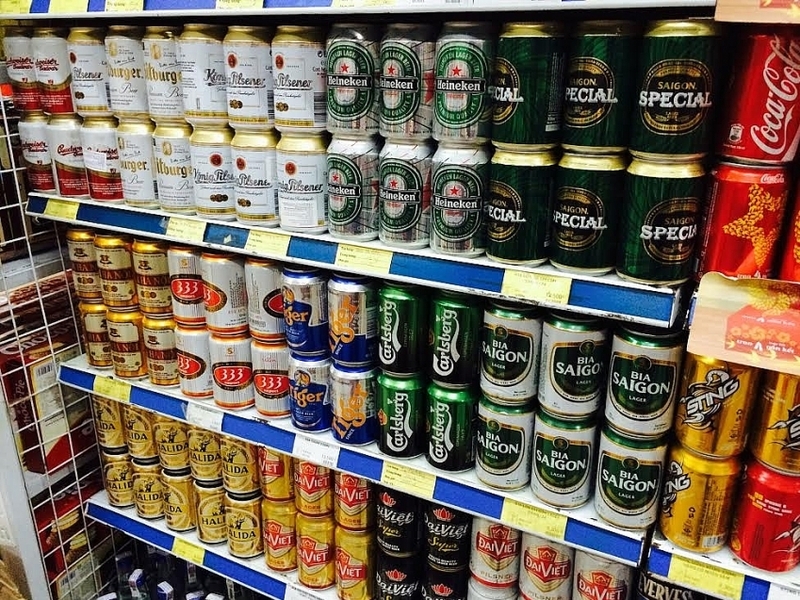 Vietnamese people spend about $3.4 billion per year on beer, at an average of $300 per person. 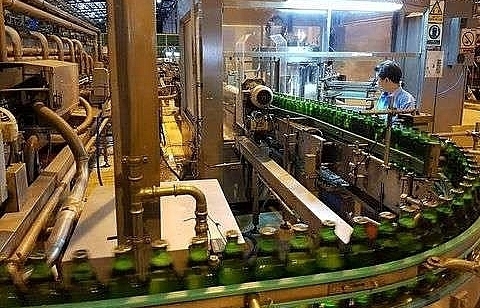 The Vietnam Beverage Association (VBA) stated that on average, Vietnamese people drank nearly 45 litres of beer during 2017, according to CafeF. 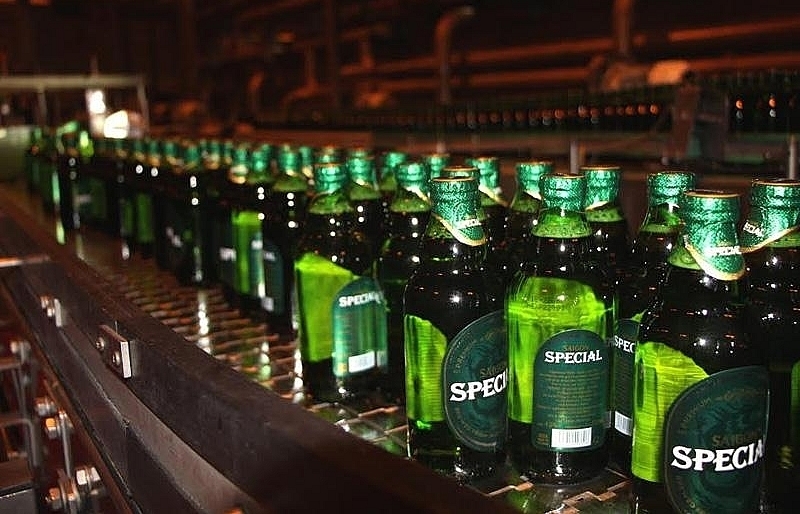 Since 2016, with the beer consumption of 4.1 billion litres, Vietnam surpassed Poland to become the ninth largest beer consumption market in the world. According to Kirin Holdings, Asia remained the top beer-consuming region, led by increasing thirst in India, Vietnam, and South Korea, where consumption grew by 9.9, 7.4, and 1 per cent, respectively. 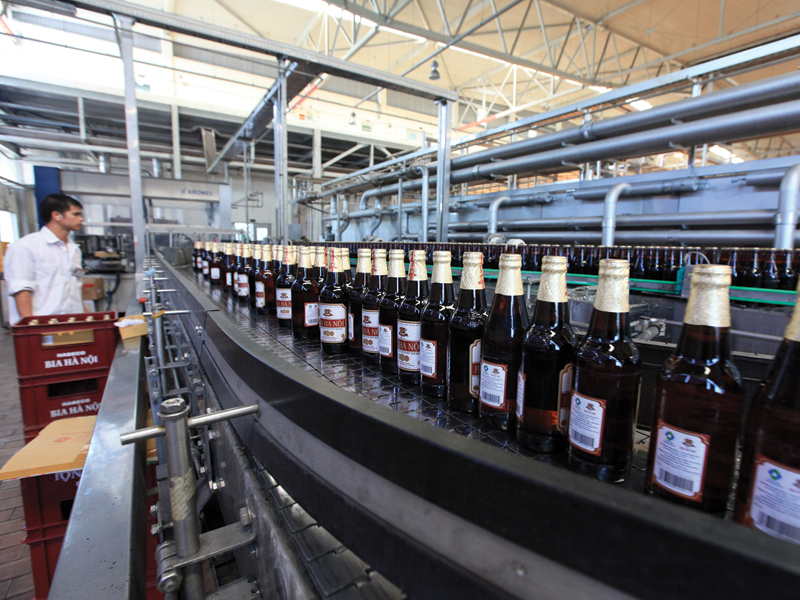 As the Vietnamese beer market grows steadily, Habeco’s decreasing profit could be due to changing consumer tastes. 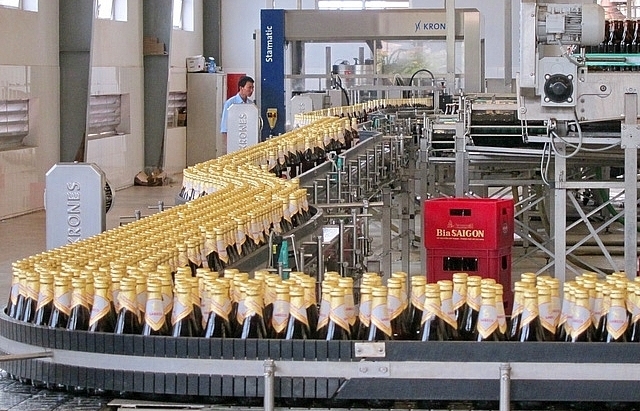 Habeco’s beer products are mostly in the mid-range segment. 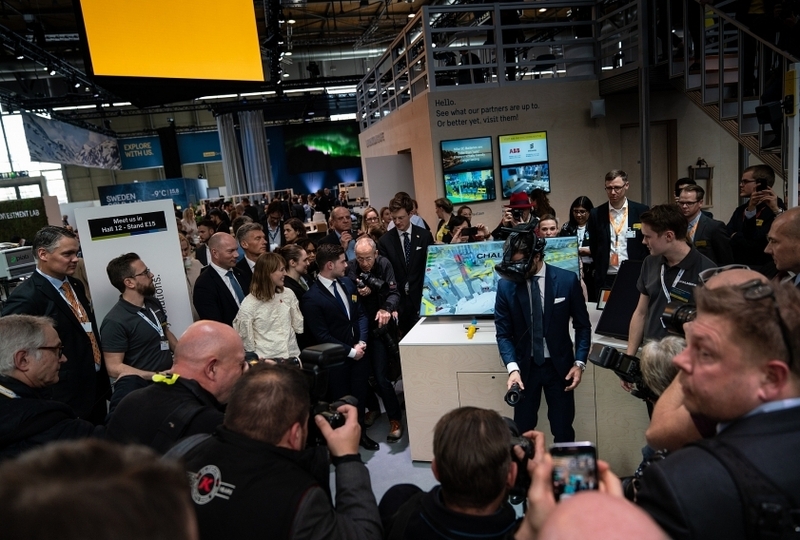 However, in recent years, consumers are drifting towards higher-end products and this has significantly affected Habeco's market share. 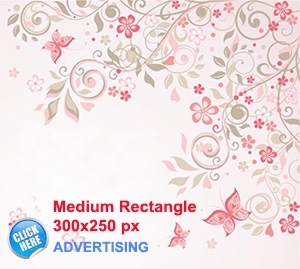 In 2014-2017, the compounded annual growth rate (CAGR) of the high-end segment has reached 15 per cent, whereas the CAGR of the low-price segment was only 4.8 per cent, showing that Vietnamese people are developing a taste for more expensive, higher-quality products. 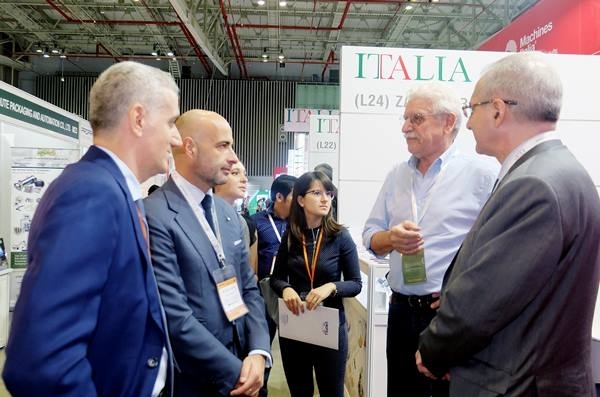 Although Habeco holds the largest market share in the north, it is being challenged by changing consumer taste and competitive pressure from foreign beer brands. 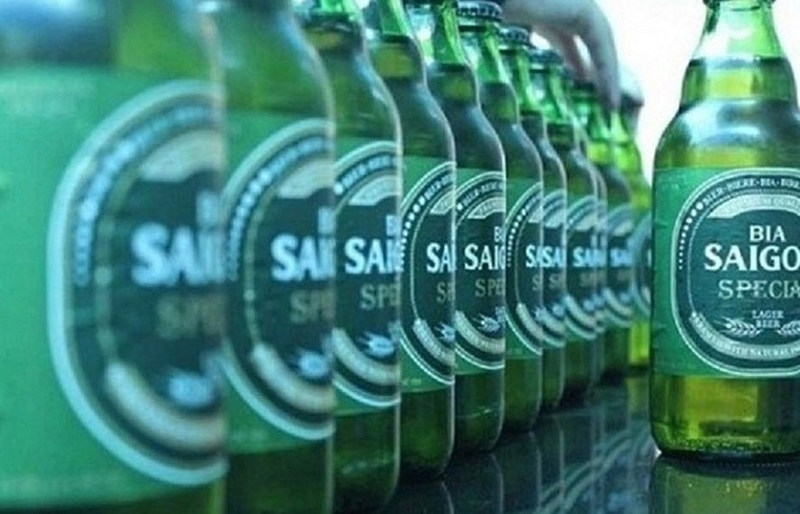 Habeco could only maintain its market share in the low-price segment, while the premium beer market is firmly in the hands of Heineken, Saigon Beer, and foreign brands. 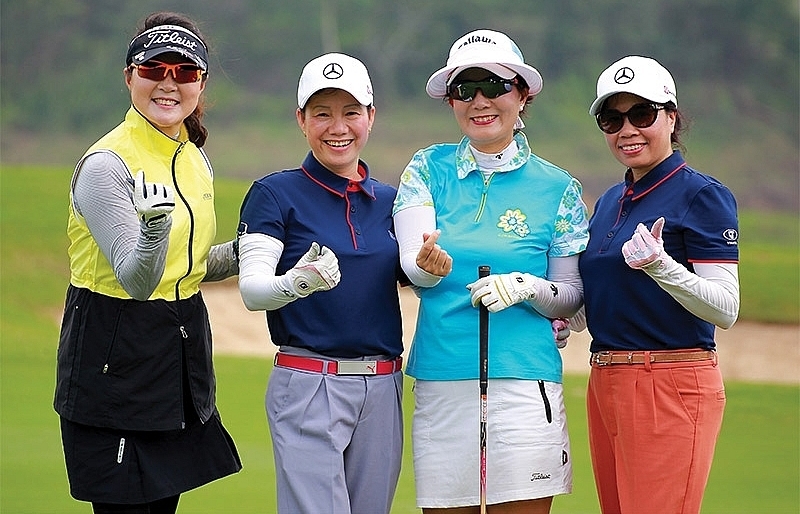 According to a report by Viet Capital Securities (VCSC), by the end of 2017, Habeco's market share had been decreasing continuously for six years, shrinking from nearly 20 per cent in 2010 to 18 per cent. One factor behind Habeco’s decline may be the state divestment which is beset by numerous obstacles. Currently, the Ministry of Industry and Trade is still a major shareholder with nearly 82 per cent of Habeco shares. 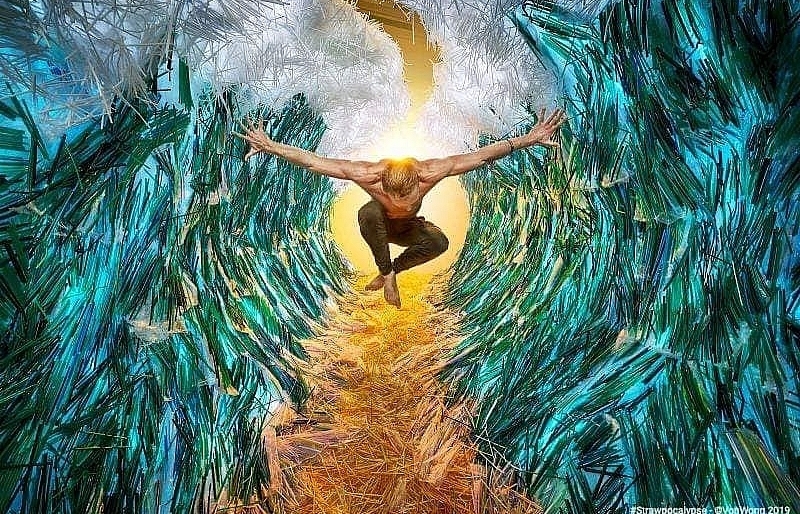 Although Habeco has been working on the state divestment for several years, it has yet to achieve an agreement with Carlsberg, which is looking to acquire a majority stake in the brewer. The biggest problem of this deal is probably the price.